Many people confuse spider veins with varicose veins however, the two are different, not least in appearance. 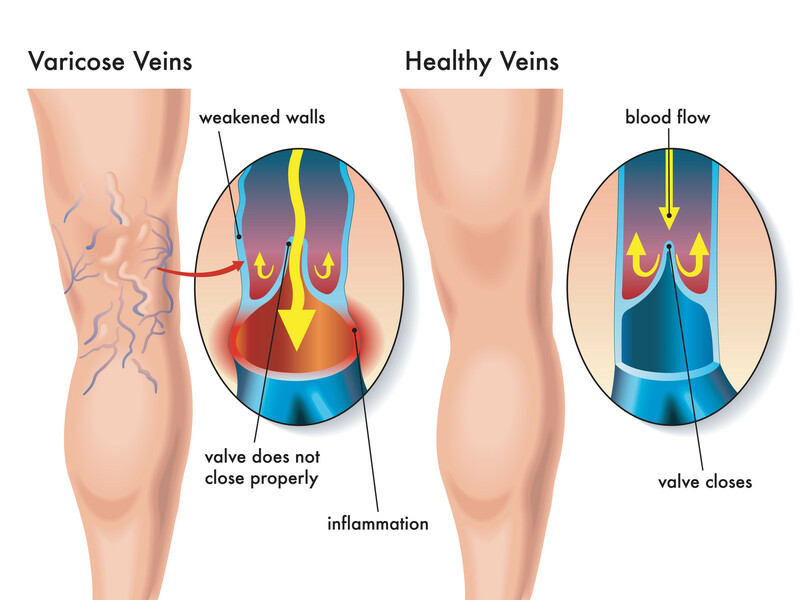 Varicose veins are known for their large and bulging veins. Spider veins however get their name from the blue or red web of small veins that appear spread across the affected area. They increase with age and this is because of poor circulation of blood through the body system.